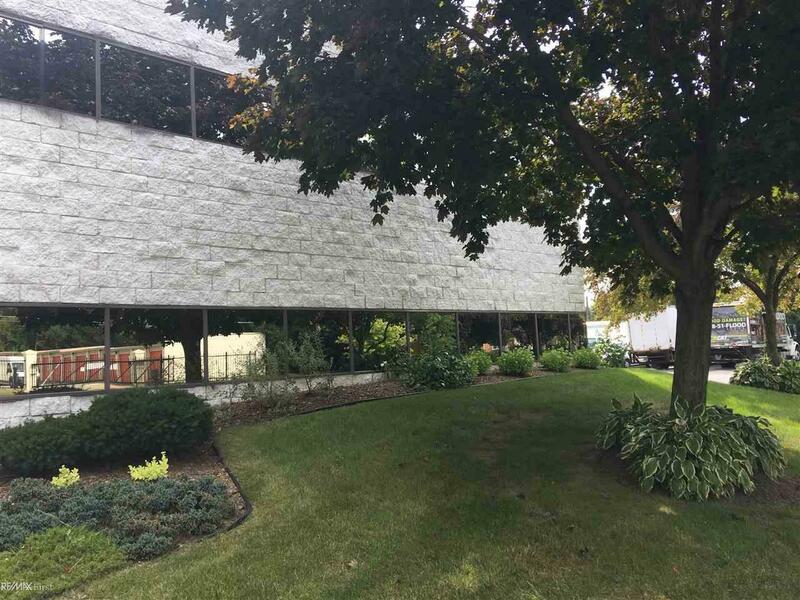 *EXCELLENT LOCATION - situated on the Border of Macomb & Oakland counties, with effortless access to I-696 and I-75 expressways! 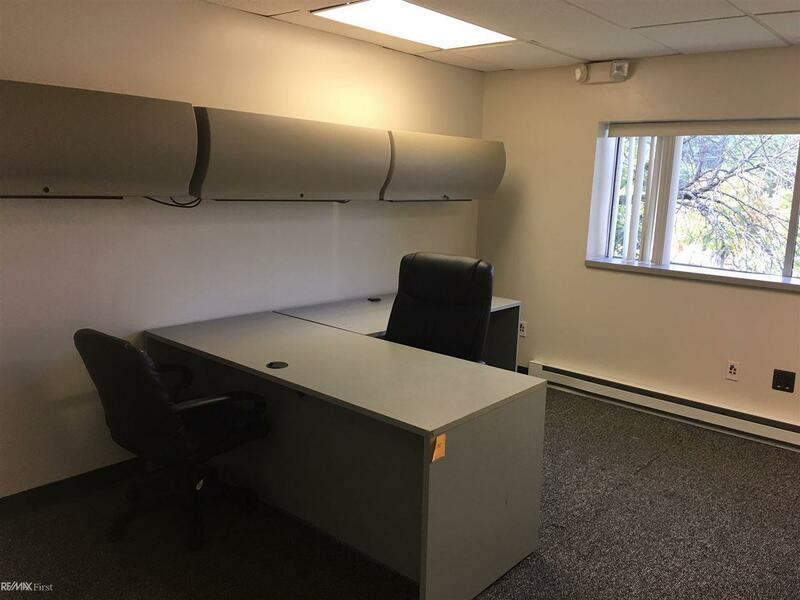 First floor, private office space w/24 hour accessibility w/key card. 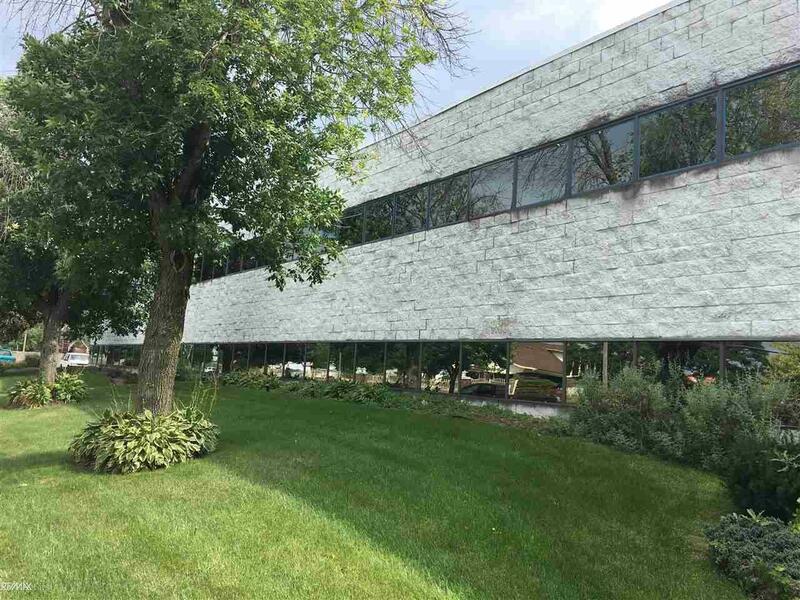 This well cared for office building has generous parking facilities, INCLUDES ALL UTILITIES ALONG W/HIGH SPEED BUSINESS WI-FI! 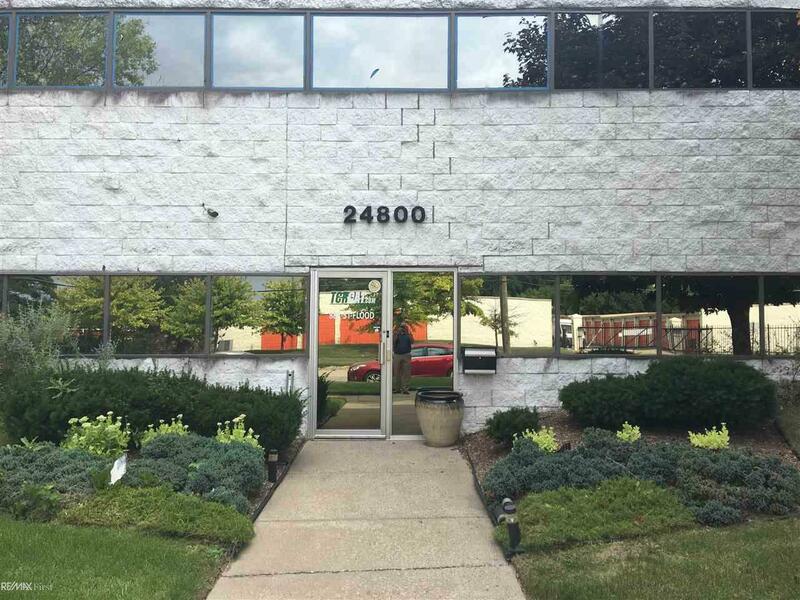 Other amenities include: receptionist area, conference room & kitchen/vending. Hi-Lo accessibility for loading/unloading product. Additional storage space is available at an additional cost. * Virtual Offices also available * We have various sized offices available in building, main floor & second floor * One year lease minimum. Commercial Ceiling Height Less Than 16 Ft. Listing courtesy of Re/Max First. ©2019 MiRealSource (Michigan Multiple Listing Service). All rights reserved. IDX information is provided exclusively for consumers' personal, non-commercial use and may not be used for any purpose other than to identify prospective properties consumers may be interested in purchasing. Information is deemed reliable but is not guaranteed accurate by the MLS or The Tom Lipinski Team at Keller Williams Lakeside Market Center. The information provided hereby constitutes proprietary information of MiRealSource, Inc. and its shareholders, affiliates and licensees and may not be reproduced or transmitted in any form or by any means, electronic or mechanical, including photocopy, recording, scanning or any information storage and retrieval system, without written permission from MiRealSource, Inc. Data last updated: 2019-04-18T09:47:29.887.